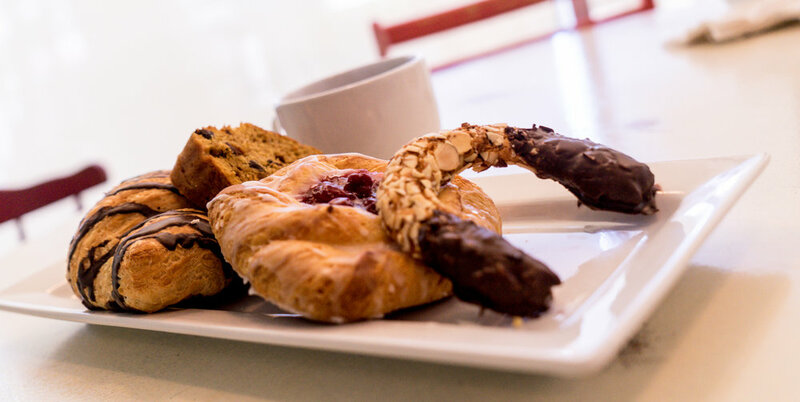 Hippie Chicks Bakery & Bistro offers fresh baked bread and a variety of assortments of gluten free options. We also take special orders for birthday parties, events, and weddings! Call us at 830-792-3223 for more details!